All the amps from Pack 1 in one great package. 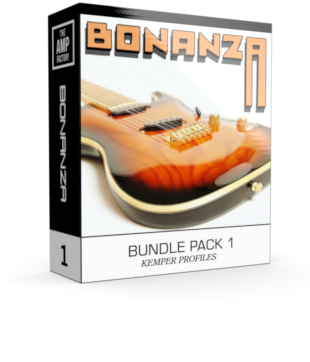 – this was TheAmpFactorys first bundle.. it all starts here! When we started out here at TheAmpFactory, we realized the potential of the great product that is Kemper, and although the magic was already used to create this box, we sprinkled some of our own magic dust to create the best we could out of studio gear and great amplifiers. – and so this was where it all began!. Various stomp boxes also captured in front of the amp, from Timmy pedals, to full out tube-screamer circuits. Great for Studio recording & live play.